Buying Hearing Aids From HearSource Is As Simple as 1, 2 ,3, 4. The HearSource.com business model is designed to save you money on hearing aids. 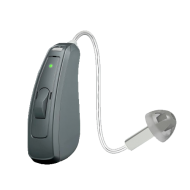 We do more than other online hearing aid provider by standing behind our products with in-home remote sound adjustments and programming. We are one of the only online hearing aid sales companies that offer an in-house hearing aid repair lab. Since launching our internet hearing aid service to the public in 2006, we have helped many thousands of hearing impaired individuals worldwide find the right hearing aid at discounted prices. HearSource was the first online hearing aid company that provided customers with Do-it-Yourself Personal Programmable Hearing Aids or Remote Programmable Hearing Aids (we adjust the hearing aids for you via an internet connected computer). 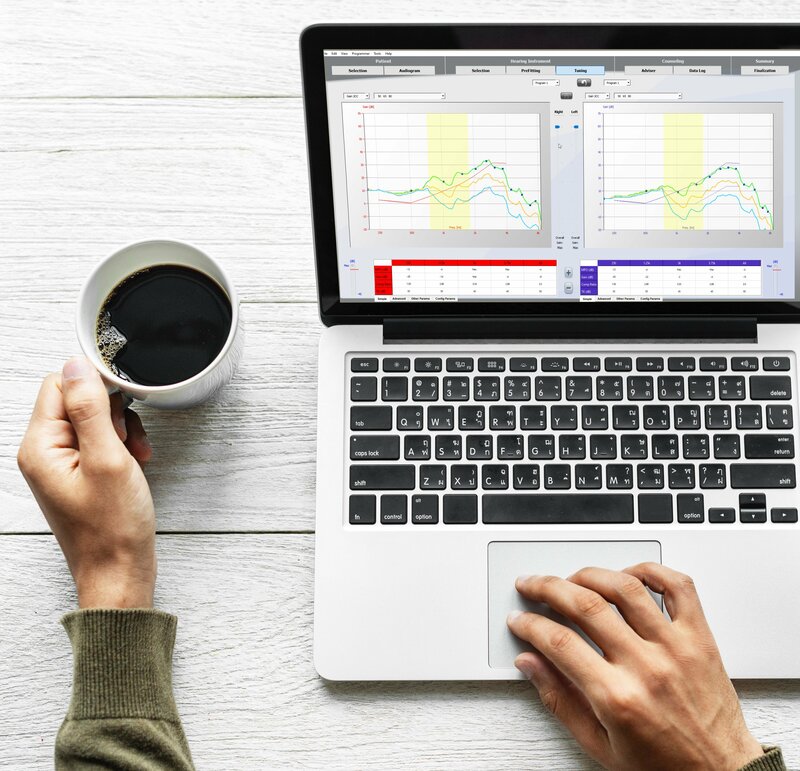 This hearing aid programming technology gives our customers the ability to adjust their own hearing aids for themselves and if they need help, we will remotely program their hearing aids for them. Recently, other hearing aid providers have begun to do what we’ve been doing for over 20 years, providing hearing aids that can be programmed remotely. Every hearing aid brand does it a little differently, but HearSource will guide you through the myriad of choices and help you decide what’s going to work best for your hearing loss, lifestyle and budget. From discount hearing aids, hearing aid programming services, repairs, warranty processing and replacement parts, we do it all. 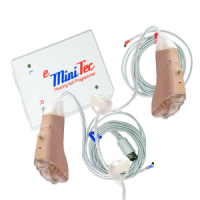 FREE SHIPPING - All Hearing Aid Orders Within the USA. 45 DAY FULL MONEY BACK GUARANTEE - No Fees, No Hassle. DIY HEARING AID PROGRAMMING - Who can do it better than you? 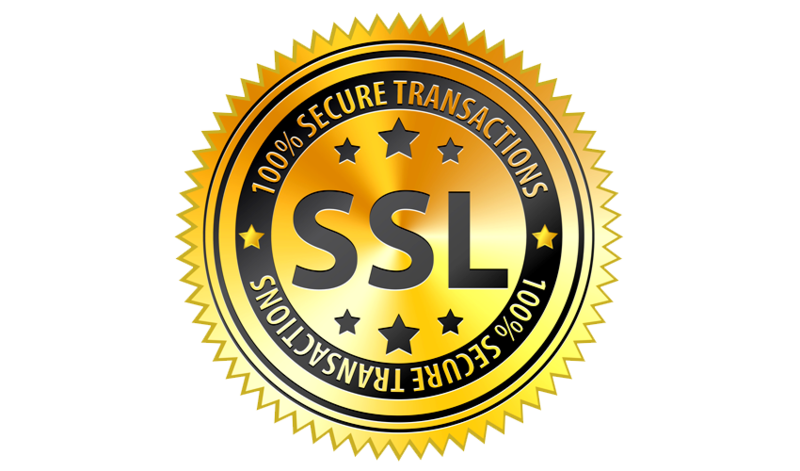 LOWEST PRICE - We'll beat any price on comparable product, Guaranteed. OVER 20 YEARS OF EXPERIENCE - We are no strangers to the hearing aid community. #1 TOP RANKED CUSTOMER SERVICE - Friendly, Responsive. 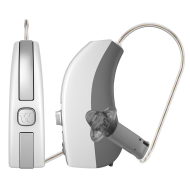 IN-HOUSE HEARING AID REPAIR LAB - Provides economical reliable support for your hearing aid purchases.